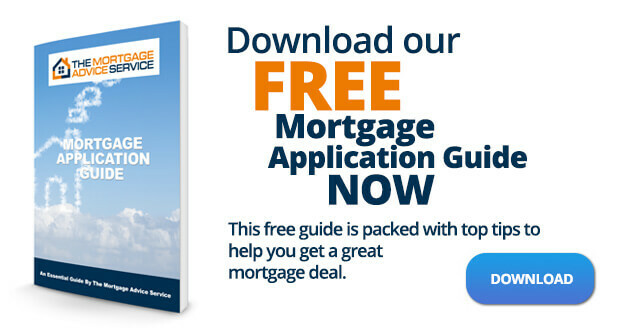 New home – new mortgage? We can help make your move easier! When moving home, whether you’re a moving novice or an experienced house buyer, moving up the property ladder or downsizing, it can prove to be a very busy and stressful time. There are so many things to think about and do, from selling your existing property to finding your new home and moving in. If you already have a mortgage in place and you’re looking to move home, you have two options that may be available to you. If your current mortgage deal is lower than other mortgage rates available you may be able to transfer (port) it to your new home. If you are currently tied into a fixed mortgage, by transferring your current one you generally won’t have to pay an early repayment charge if you are transferring the same amount. If you have to borrow more, you can make an application for a second mortgage for the extra amount you need. If your current mortgage is classified as being portable you should, in theory be able to transfer it to your new property. However since the credit crunch, banks and building societies have tightened up their lending criteria and even if you only require the same size of mortgage to allow you to move home, you may find that you no longer qualify for the loan. If when reassessing your mortgage transfer request, your current lender decides that you don’t meet their new affordability criteria, they may refuse to port your loan. Should this happen, you will need to decide to either stay put or apply to a different lender for a new mortgage deal. 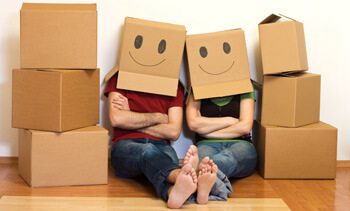 We know moving home can be stressful, but if you are ready to take your next step we can take some of the stress out of the whole process by helping you find the most suitable mortgage to meet your personal circumstances and by providing you with help and advice to make sure that your move runs smoothly. 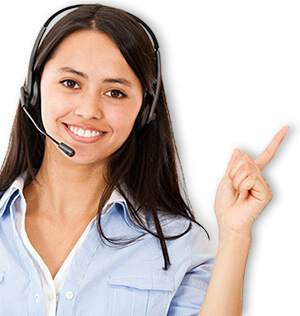 As fully experienced and qualified mortgage consultants, we will research a comprehensive range of mortgages from across the market to find the best and most suitable mortgage for you.